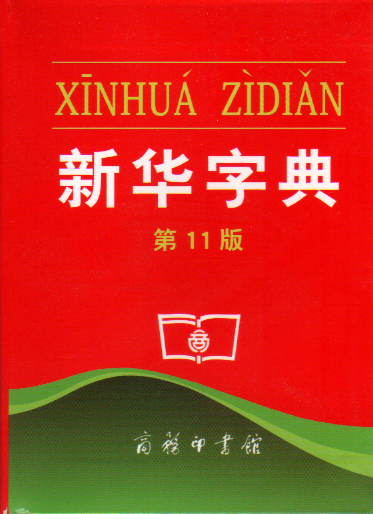 The Xinhua Zidian has been popular for years as the best small, inexpensive, Chinese-only dictionary around. Indeed, no Chinese family could be without one, and an estimated 400 million copies are in print. This new edition, featuring numerous changes and updates is sure to be as popular with students. 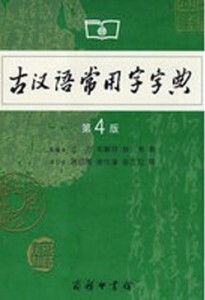 Arranged alphabetically by Hanyu Pinyin, and including both simplified and traditional characters, the Zhuyin Fuhao (Bopomofo) system of Taiwan, many appendices and tables, and with a durable binding and cover. 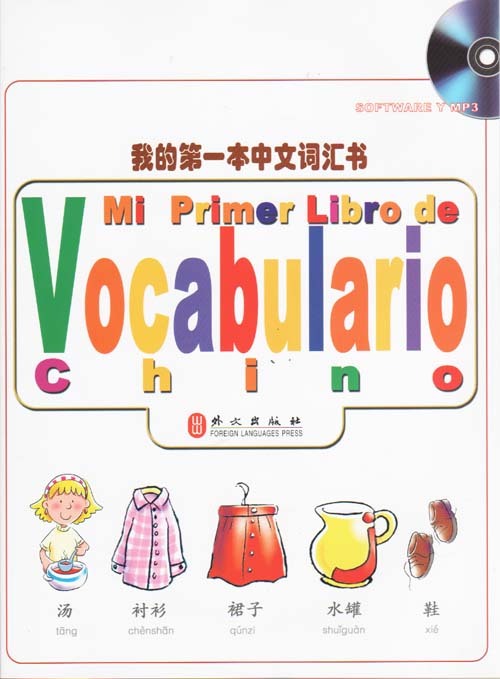 But the real bonus to users of this dictionary is the original Chinese text. 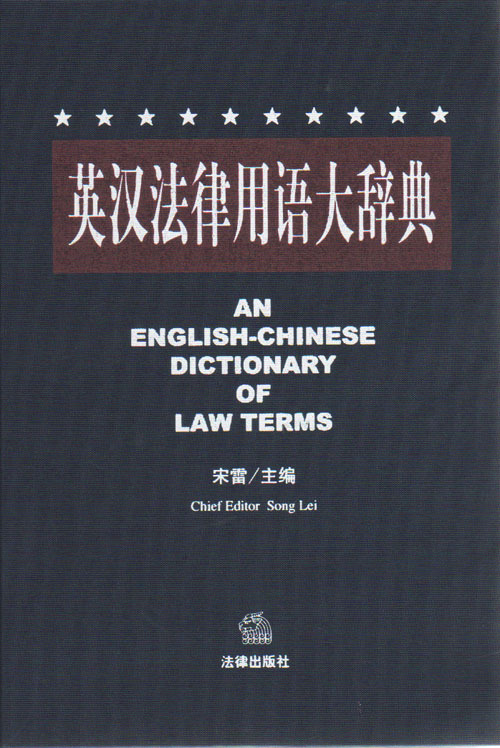 Being able to see definitions in Chinese enables you to learn accurate, contemporary language. A must-have reference for students and scholars!